A podcast is a series of audio or video segments released at regular intervals. Like a radio show produced by anyone ready to listen to whenever you want. Recently its popularity has skyrocketed, and because of the ease of creating a podcast, many have started their own. Podcast files are usually distributed as audio- or video files. The software used to download, present and play the podcasts are called podcast players. Podcasts are distributed via public RSS feeds, basically a list of the podcasts in chronological order. Via these feeds the podcast players downloads the episodes and allow the user to listen to the podcasts they follow. The app accesses the RSS feeds regularly and check for updates and download them automatically. Using podcast players is almost the same as using a regular RSS feed reader. 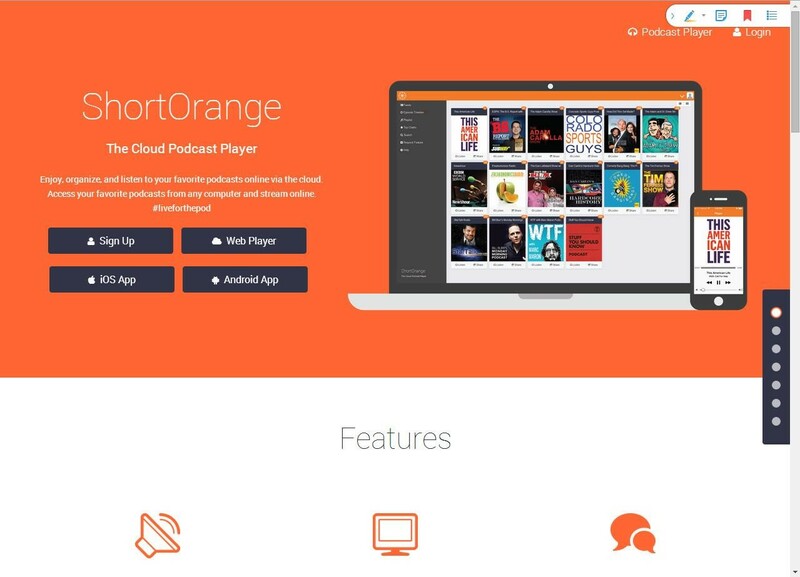 The similarity in features is normally so big that a lot of modern cloud-based RSS readers have already integrated podcast players into them. Searching for podcasts by name or keywords, or if you know the URL of the podcast already it can search for that. Viewing trends or seeing podcasts by category. For some players, you can also browse podcast networks like NPR, Gimlet, BBC, Serial, TED, and see their trove of different podcasts. It is also useful to filter by name, sorting the podcasts, as well as changing how it looks. Players allow you to change the playback speed, skip the silence times in the audio, or increase or decrease the volume. A great feature for skipping ad segments. Which are the most popular podcast players? Apple was among the first to embrace podcasts. Their flagship media player, iTunes, player is probably the most established podcast software for both Apple and Windows. Even though it is a more general media player, iTunes still has some of the biggest podcast resources and holds over 250,000 podcasts. 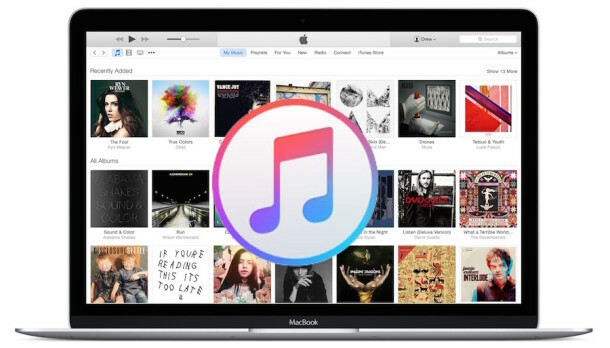 iTunes has many useful options that enables the user to search by categories or via RSS feeds URLs. The interface allows you to freely organize your podcasts by genre, duration, artist even number of times played. Perhaps the most famous cloud-based RSS podcast player. In this (tasty) software, you don’t need to register for an account to use. However, the possibility exists, and with accounts come syncronisation to the cloud. The player is extremely rich in options – from search, to filtering, to changing the speed of synchronization. 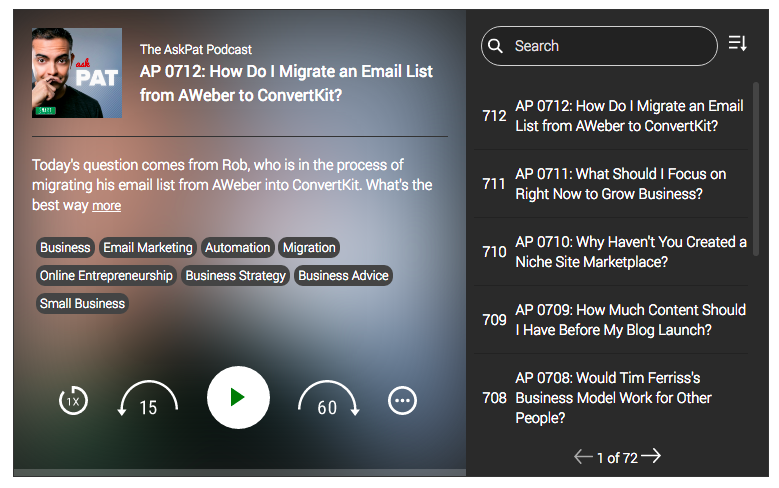 You can also change the view of the podcasts list, copy links for sharing and viewing podcast thumbnails. You also have a timeline, where you can see the activities of the podcasts you are subscribed to. 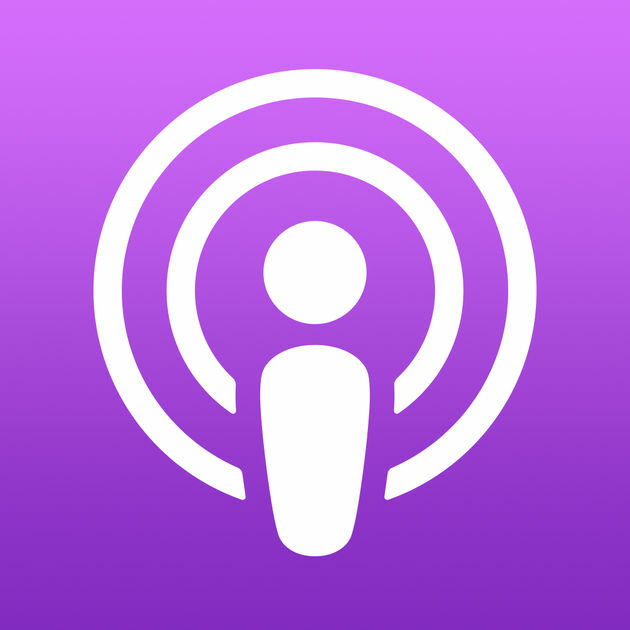 There are many podcast apps out there, and there are even more RSS reader apps available. You’re free to try them out and choose the one that suits you.